as an organisation keen to find and attract the right people we are always happy to receive speculative approaches. We seek people with a can-do attitude, a passion for working in local communities and commitment to volunteering as a pathway to wellbeing. The employer will provide an allowance for personal pension. 25 days + Bank holidays pro rata, plus 3 additional leave days to be taken between Christmas and the New Year. The Social Prescribing Community Liaison Officer will play a pivotal role in a newly established team. Working with both the social prescribing and area officer teams you will forge links with local VCSE organisations and neighbourhood level groups in relation to social prescribing. You will research and map community groups across east and south/south-west Lincolnshire in relation to social prescribing, and work with the social prescribing and area officer teams to identify gaps and enable capacity building for organisations that support social prescribing referrals. Requirements include a can-do attitude and a passion for working with frail and vulnerable people in local communities. You will have a positive approach, good communication and interpersonal skills, a good understanding of capacity building and volunteering as a pathway to wellbeing and sound knowledge of related best practice. Experience of delivering training is desirable. The post includes training and development opportunities. Integrated neighbourhood working and self-care is a flagship programme in Lincolnshire. Key to success is local coordination and cross sector partnership. This is a new and developing area of activity. The aim is to provide practical, community-based solutions to keep people healthier for longer and take some of the pressure of local GPs and health and care services. The Social Prescribing Link Worker is a pivotal role in a newly established team. 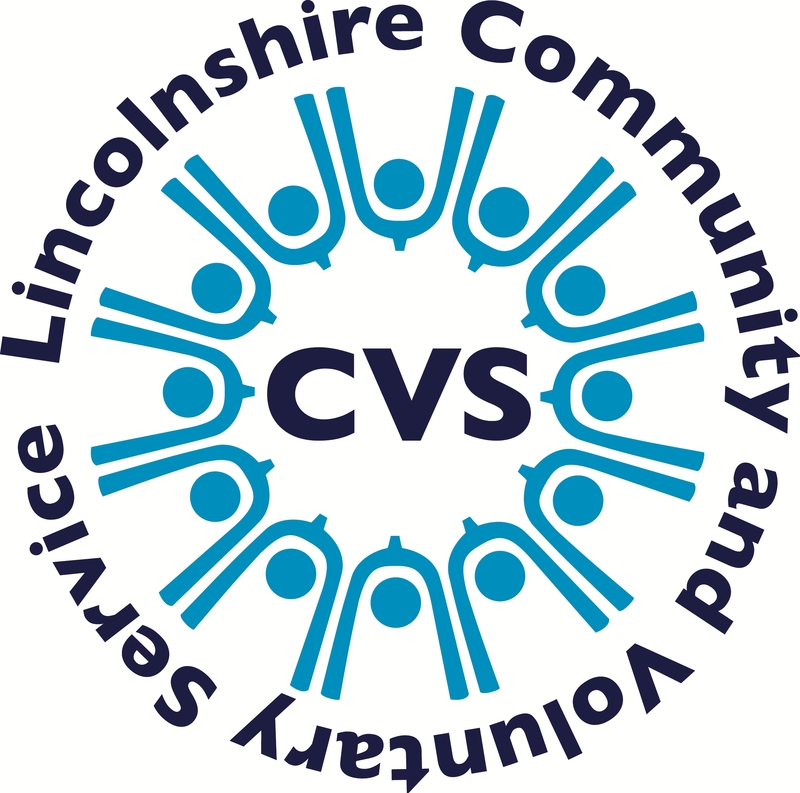 The post holder will work within LCVS Healthy Living as part of a team of Link Workers. You will work closely with GPs, health and care service providers to enable person-centred support, develop social prescribing referral pathways and build stronger better connected local community networks. Working within the third sector and alongside colleagues from health and social care in a vital connecting role, the post holder will help the LCVS Social Prescribing Lead to develop systems that enable effective neighbourhood working, improve patient outcomes, reduce isolation and ensure that social prescribing processes are smooth, consistent and valued. If you have a positive approach, good communication and interpersonal skills, a good understanding of volunteering and local community issues and sound knowledge of volunteer management, good governance and related best practice, you’re the kind of person we like to work with. Please do not expect a reply as we will only get in touch if we have an imminent vacancy that may suit you. Please note, an application form will need to be completed should a relevant vacancy arise.